Rockstar Games today finally released the first substantial content update for the struggling Grand Theft Auto Online with the Beach Bum Pack. The highly anticipated update brings some much needed new content to the online world of San Andreas with brand new vehicles, new jobs and additional character customization options. Both online and single player modes have been updated with new vehicles including the Canis Kalahari off-road truck, Bravado Paradise camper van and a Speeder speedboat, cause you know there’s tons of reasons to mindlessly explore the endless open ocean. New jobs have also been introduced to the multiplayer component with additional Deathmatch, Race, Gang Attacks, Parachutes and Last Team Standing missions. Accompanying the new content is a variety of exploit fixes including those surrounding duplicating cars at Los Santos Customs. It may be a little too late to save an already destroyed economy but most players will welcome the content with open arms. 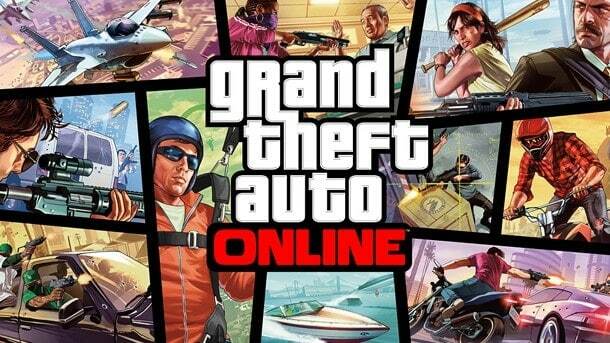 For a full list of details and fixes check the official Rockstar website.